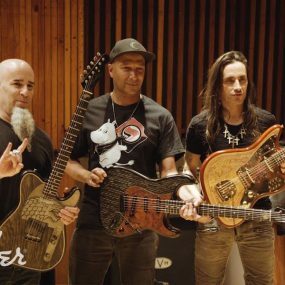 The thrash metal icons embark on the European leg of their Farewell Tour with Anthrax and Obituary also on the bill. 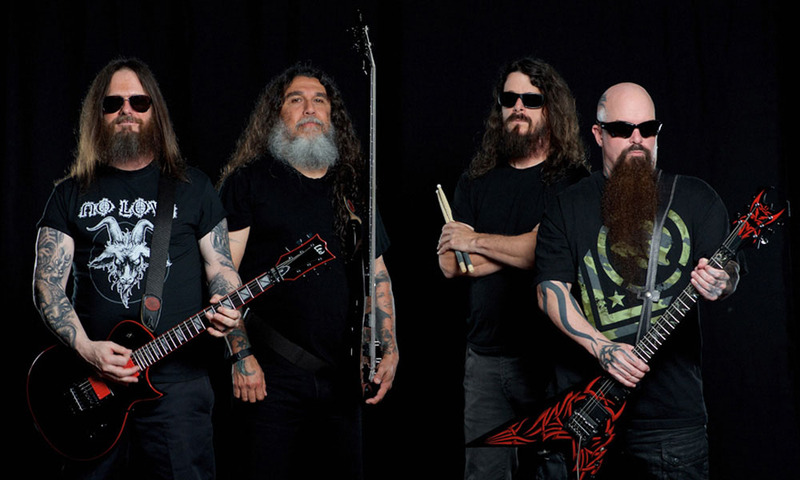 Slayer have announced details of the European leg of their Farewell tour for the fall. Support on the trek will again come from Lamb Of God, Anthrax and Obituary. 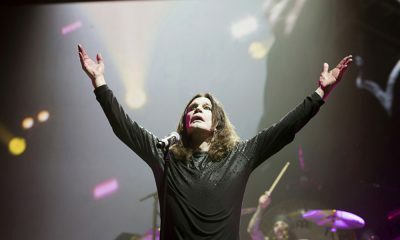 The tour kicks off at the 3 Arena in Dublin on 1 November and conclude on 8 December at the Helsinki Ice Hall in Finland. Tickets for the German leg of the band’s Farewell tour go on sale on Thursday, 17 May at 10am CEST and for the UK leg on Friday, 18 May at 9:00 am GMT. The band’s Slaytanic Wehrmacht fan club and O2 presales commence at 9:00 a.m. UK time on Wednesday, 16 May and Live Nation’s presales begins at 10:00 am UK time on Thursday, 17 May. 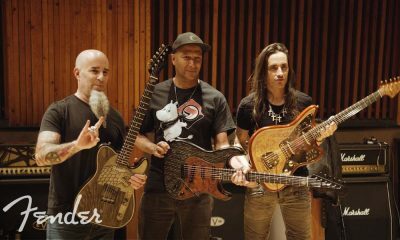 In January, Slayer announced that they would do one last concert tour around the globe to thank their fans for all of their support over the years, for making the last three and a half decades so packed with good times and unforgettable experiences, and then move on. The band have made some of the most brutally aggressive music ever created, being one of four bands that defined an entire musical genre and the band other heavy acts are measured against and aspire to. After nearly 37 years, their accolades included 12 studio albums, multiple live recordings, compilations, live video and box sets, playing nearly 3000 concerts across the globe, receiving countless awards including five Grammy nominations and two Grammy Awards, Gold certifications.